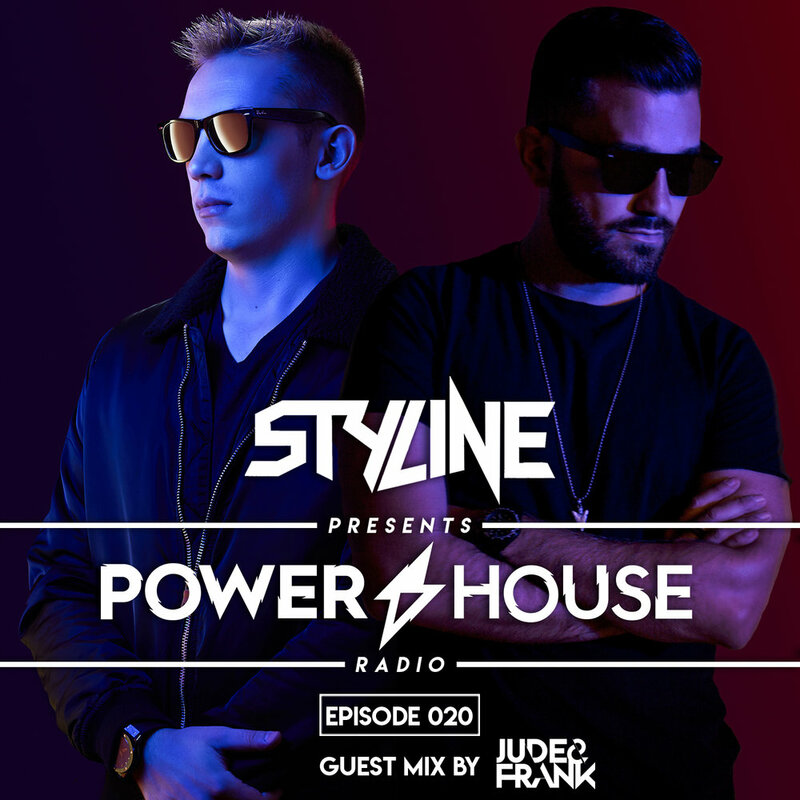 Styline & Back2Black team up for an absolutely banging episode of Power House Radio celebrating their summer weapon The Front! 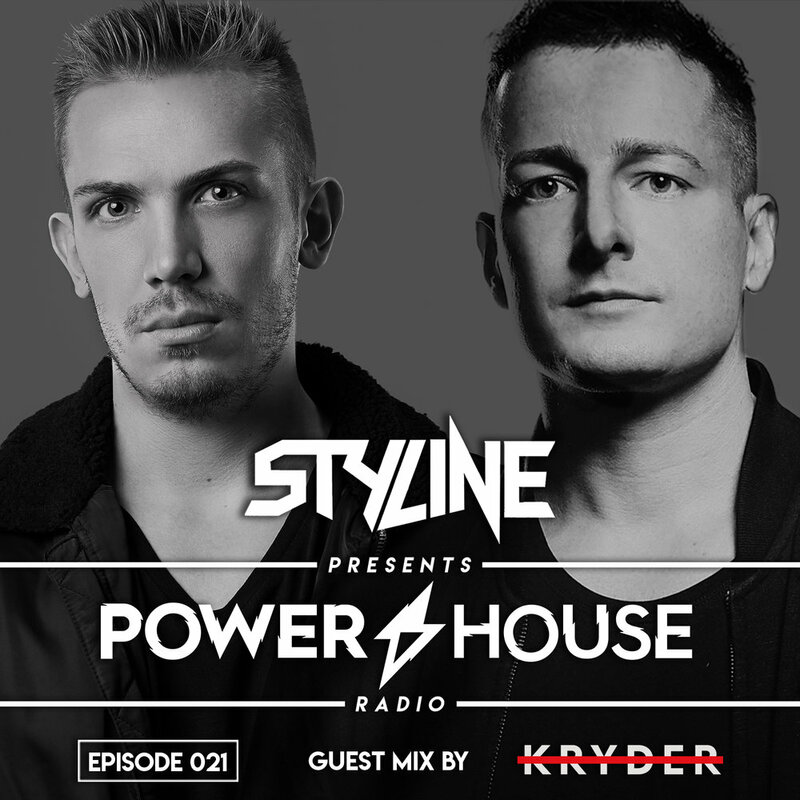 Tune in for floor fillers from Shiba San, Amersy, AC Slater, KURA, Low Steppa, Malaa, and Autoerotique, a first listen at The Power House’s upcoming release, and much more! Summer season is around the corner and Styline is heating up! 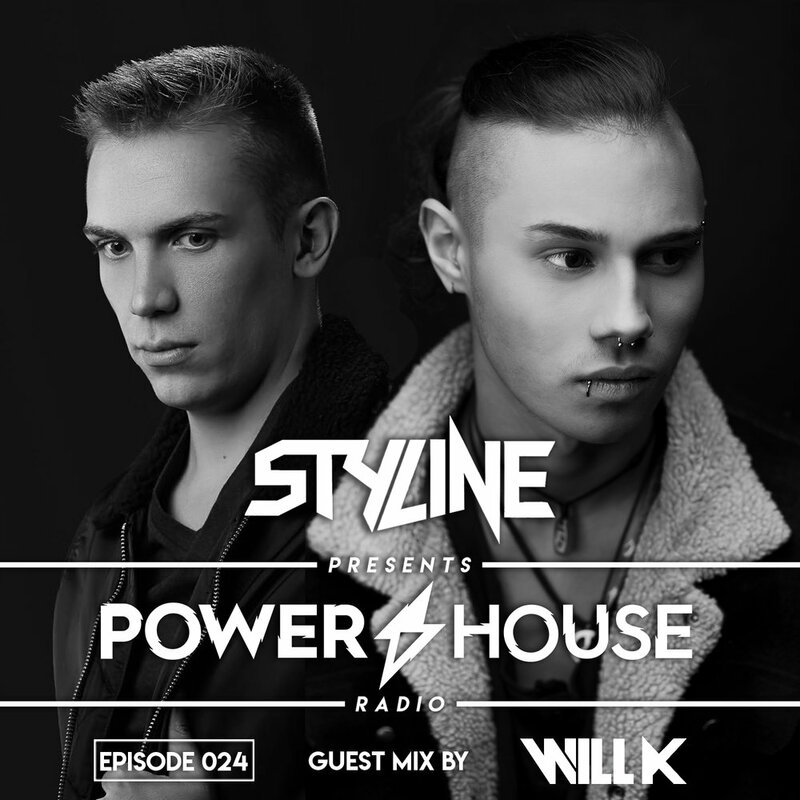 On the back of a strong run of releases on his new label The Power House, he’s lined up another slamming mix bringing you the best of mainstream meets underground high energy house music! 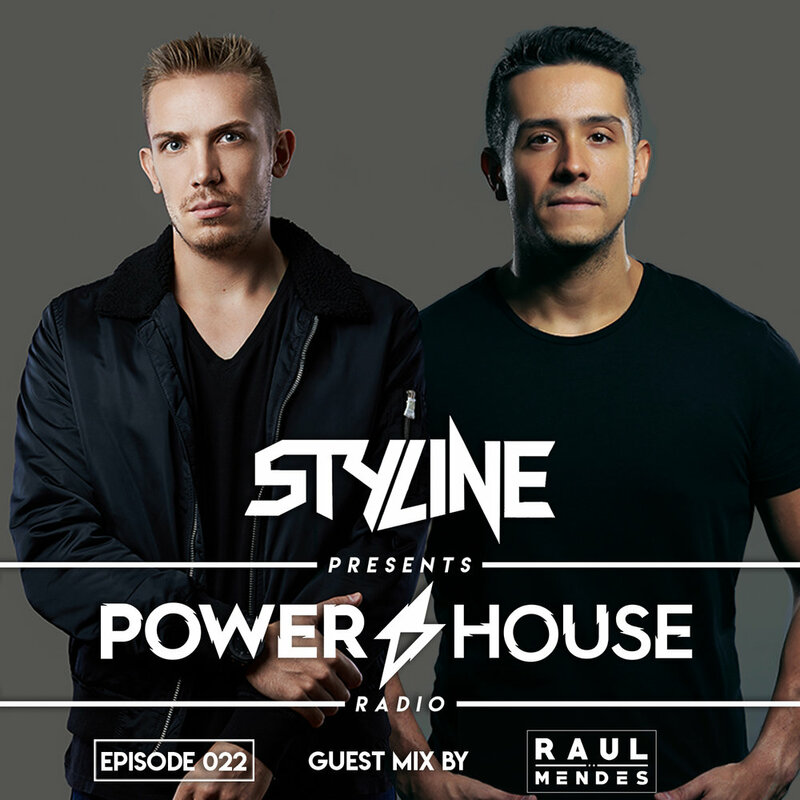 Expect fresh cuts from Camelphat, Max Chapman, Valentino Khan, Jauz, & Bart B More, alongside two new Styline productions and a huge Corey James guestmix!